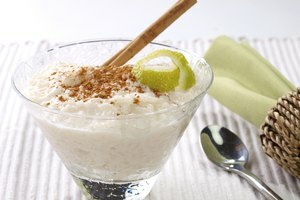 Enjoyed as a side dish, main dish and even in desserts, rice is a common staple in many households. It's a highly nutritious grain that over 3 billion people eat as their main source of food, according to U.S. Rice Producers. 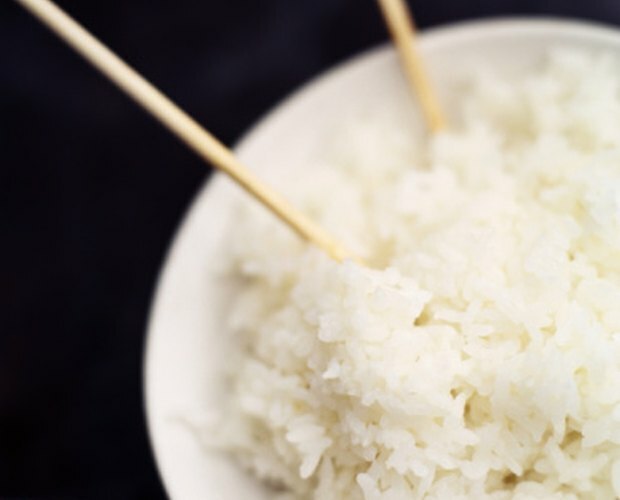 Whatever type of rice you prefer, whether it's the long-grain white rice, brown rice or sticky rice, it needs to be stored properly when you bring it home. Large sacks of rice in particular need to be stored away from moisture, which will cause it to spoil. If properly stored, however, unopened bags of rice can last almost indefinitely. Look at the rice. Sift through it to see if there are any maggots or insects, which is a sure sign of spoiled rice. A second sign can be discoloration so keep your eyes peeled for both. Smell the rice. 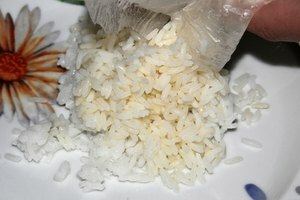 Spoiled rice will have a distinct smell that is noticeably off, whereas fresh rice does not have a strong smell, if any. Touch the rice. 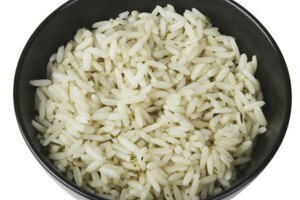 If the rice is soft to the touch, it means that it has been exposed to moisture and should not be cooked. Discard it immediately. 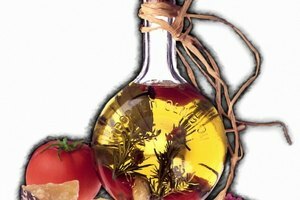 If possible, store your uncooked rice in the refrigerator or freezer in an air-tight container. 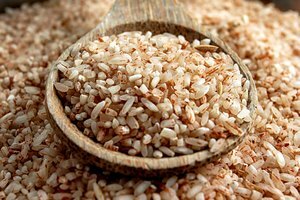 Brown rice contains oils and it will stay fresh for 3 to 6 months. Uncooked white, parboiled and precooked (instant) rice will keep for up to 12 months if stored in a cool, dry place.